Has anyone actually ever found a mascara that they're 100% happy with? I know that after 10 years of religiously wearing mascara (either clear, brown or black) I have become very fussy with the formula, wands, and even packaging! 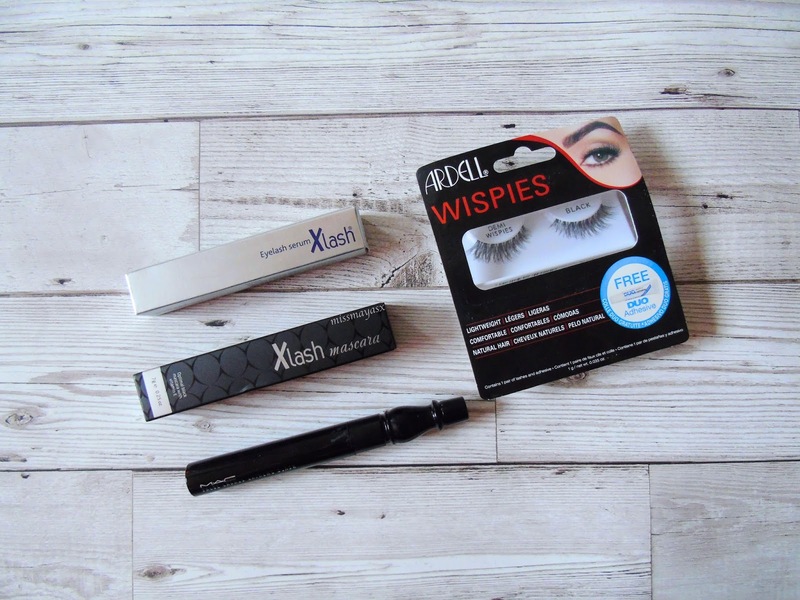 So when I was sent some of the Xlash products to try out I was super excited to see what all the fuss was about. The packaging is alright, nothing fancy yet it's different to the ones I've tried before. 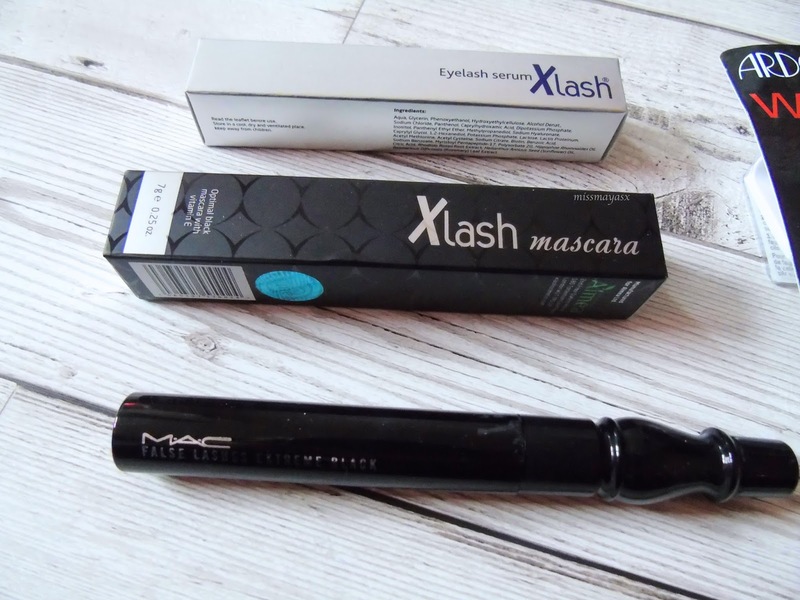 I prefer the packaging of the serum, but having my MAC False Lashes mascara next to the other two kind of makes them look worse - don't be fooled by the packaging though as I do not get on very well with the MAC mascara. 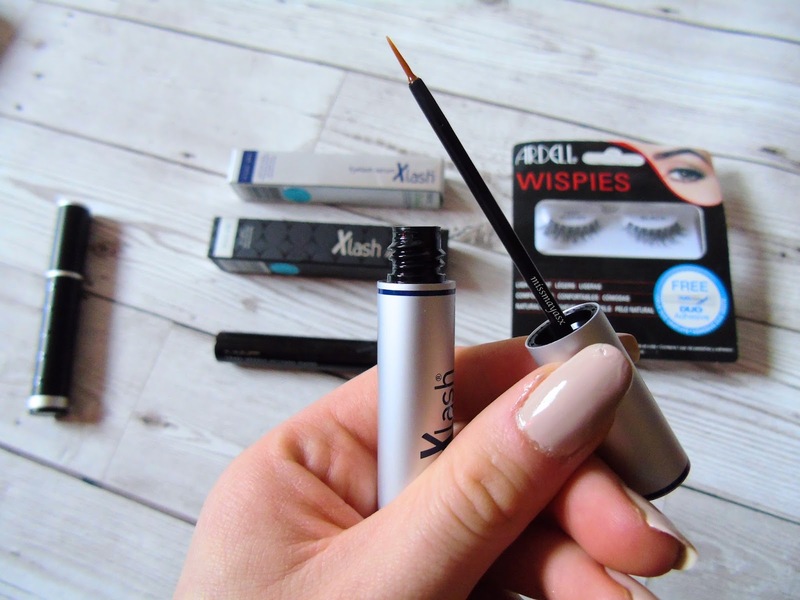 I love the fact that the mascara is infused with vitamin E as it's a great treatment for those with thinning lashes - I've noticed a huge difference in the thickness and quality of my lashes as this mascara doesn't pull them out when I take my makeup off. At first, I found the consistency very odd as it was crumbling off my lashes in a rubbery sort of way - if that even makes sense?? 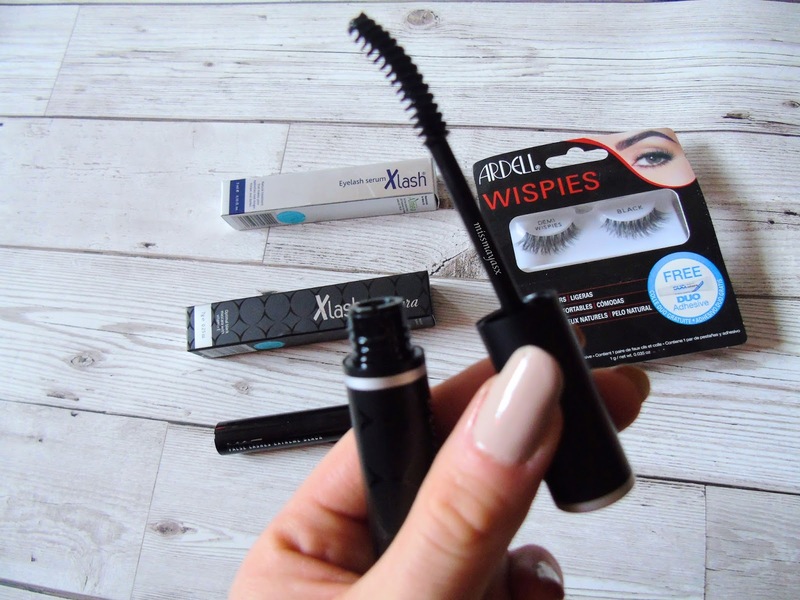 Either way, it didn't rip any lashes out which I thought was great as my usual mascaras come off with 1000 lashes every time! I find the serum also helps with strengthening my lashes and letting them 're-charge' overnight as that's when I like to apply the product. I was expecting the applicator to be a wand but weirdly it's a liner sort of brush which makes the application a lot easier. Here you can see the applicator which I think is fab for precise application that allows all lashes to be covered and replenish overnight. I also believe that this product will last a while even with daily usage as I've had it for a few weeks now and feel like there's an infinite supply of it! I apologise for the quality of this photo - it took many attempts to try and get the camera to focus on the wand rather than the background but stubbornly it wasn't having any of it. 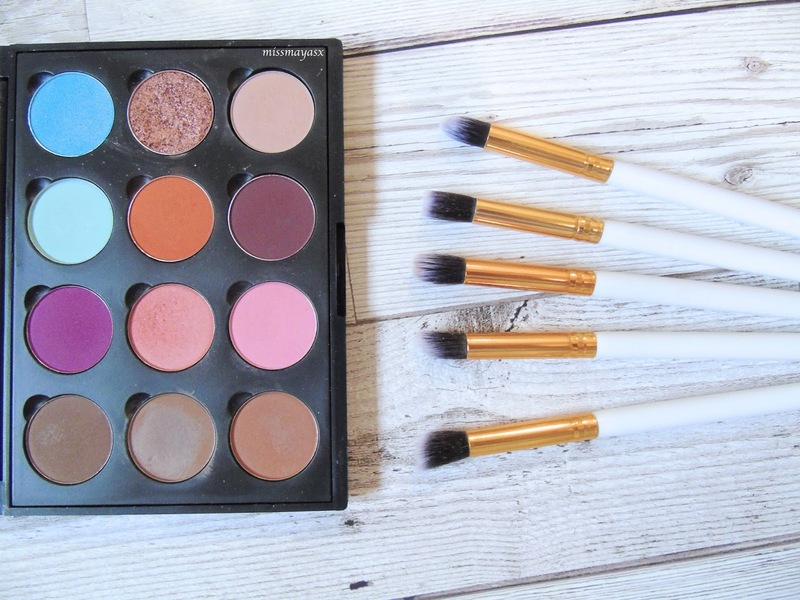 As you can see, the wand is medium sized with sparse bristles for a natural look. It's also curved for an easier application and natural curve which I love for work, especially during days like today. 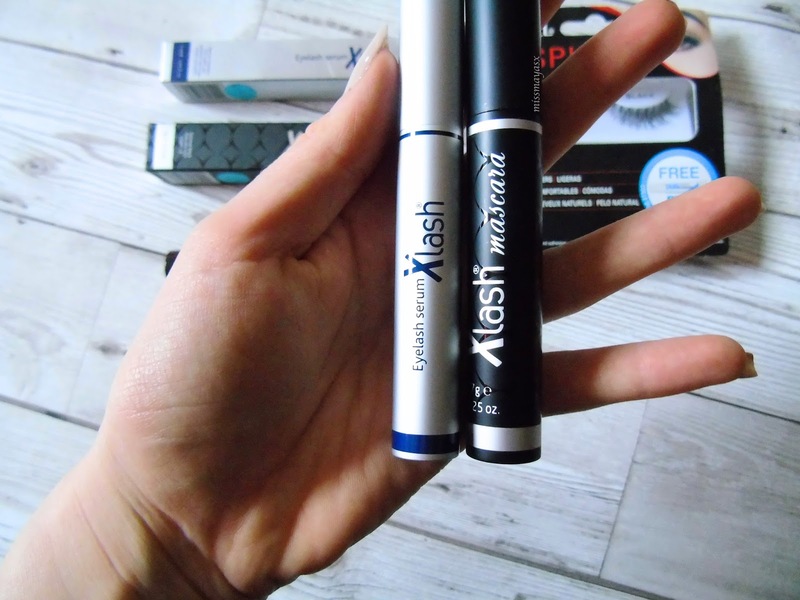 Overall, I really enjoy using both products but if I had to recommend one of them then I'd say try the serum as I have honestly noticed a difference in the thickness and length of my lashes! 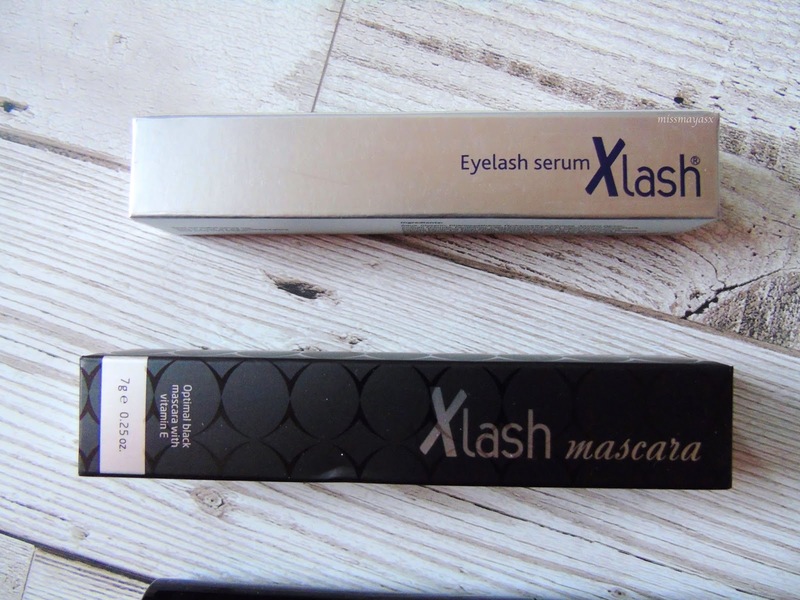 *The Xlash mascara and serum have been sent for me to try out and I am a part of the ambassadors' team for the company. All opinions are always honest and my own! 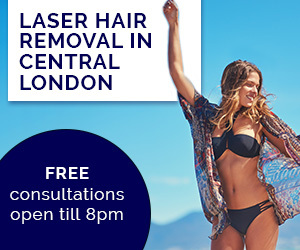 Have you tried or been thinking about using any of the Xlash products? If so, which one(s)?